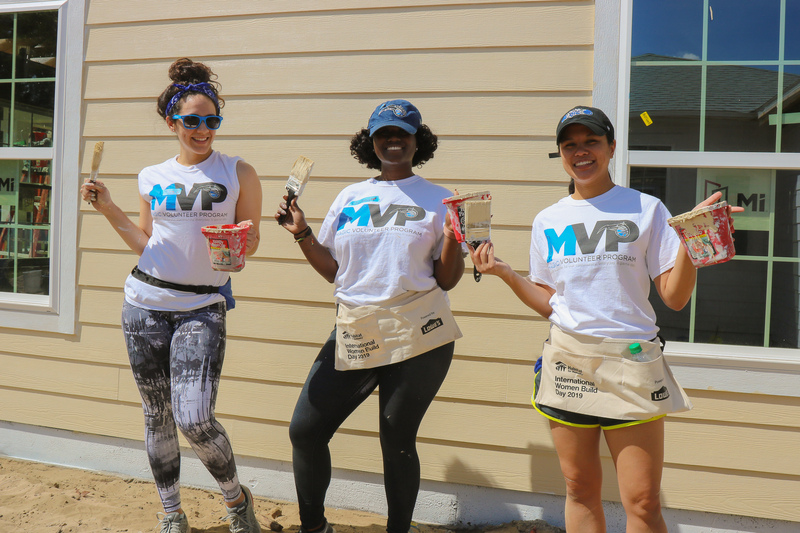 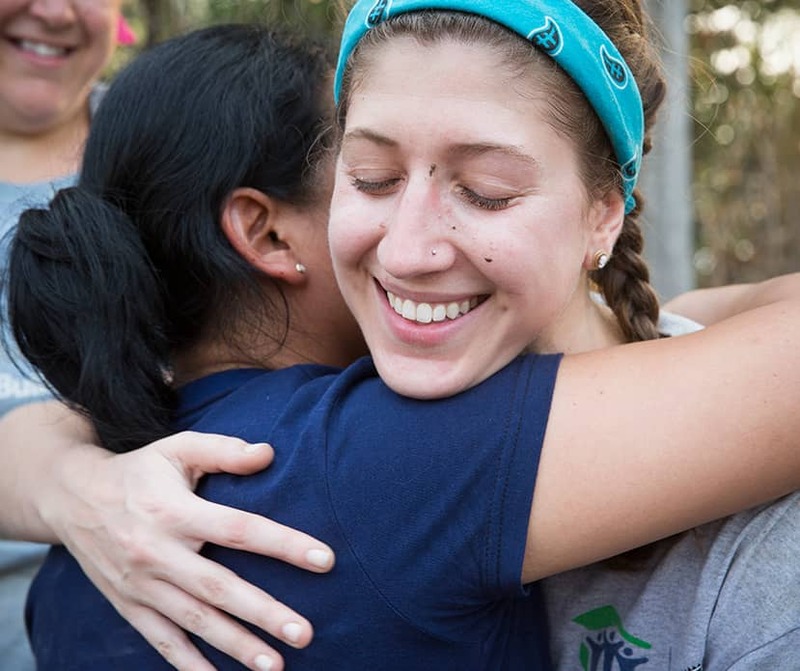 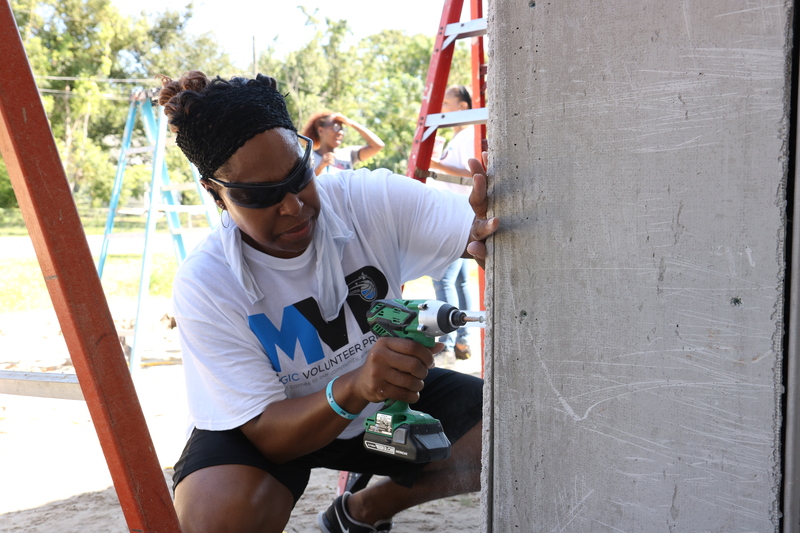 Our volunteers get just as excited as we do about Habitat for Humanity Greater Orlando and Osceola County’s mission to improve housing conditions in Central Florida. 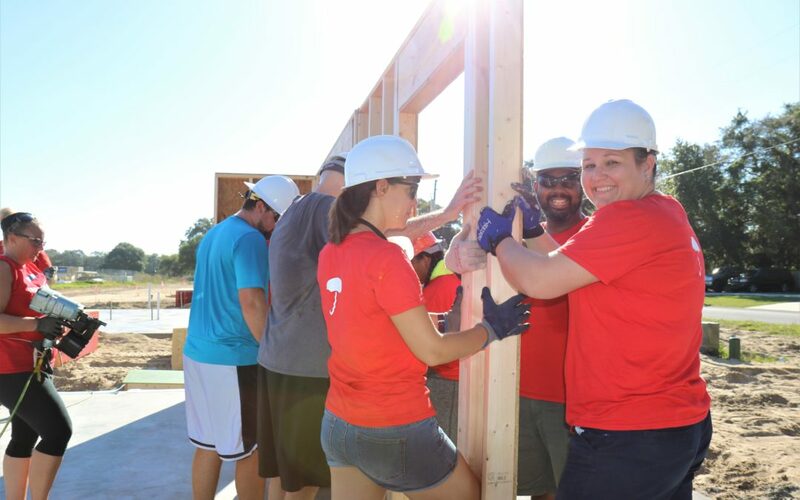 We asked our volunteers for their feedback on their experience via surveys and social media – and here’s what we learned. 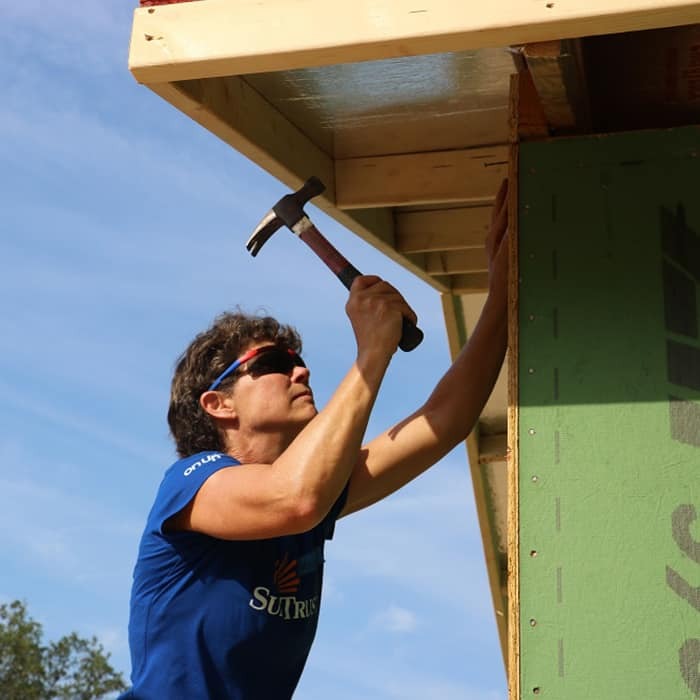 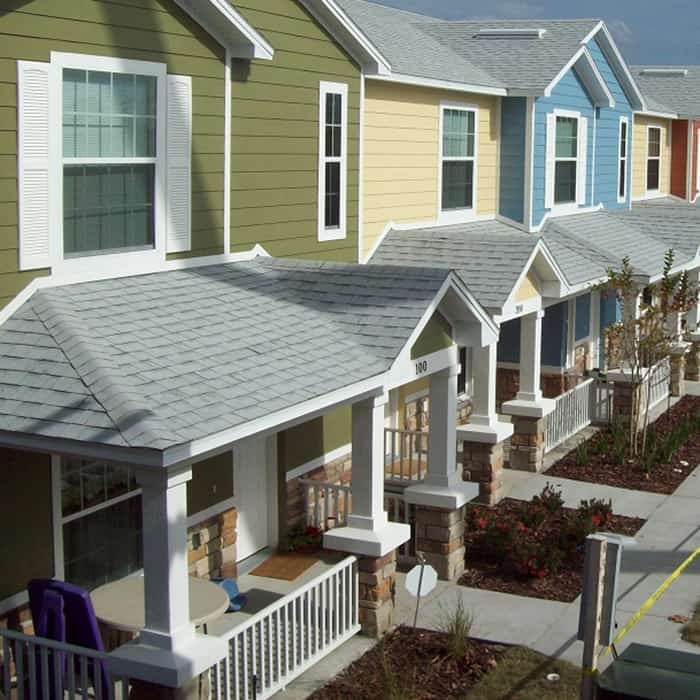 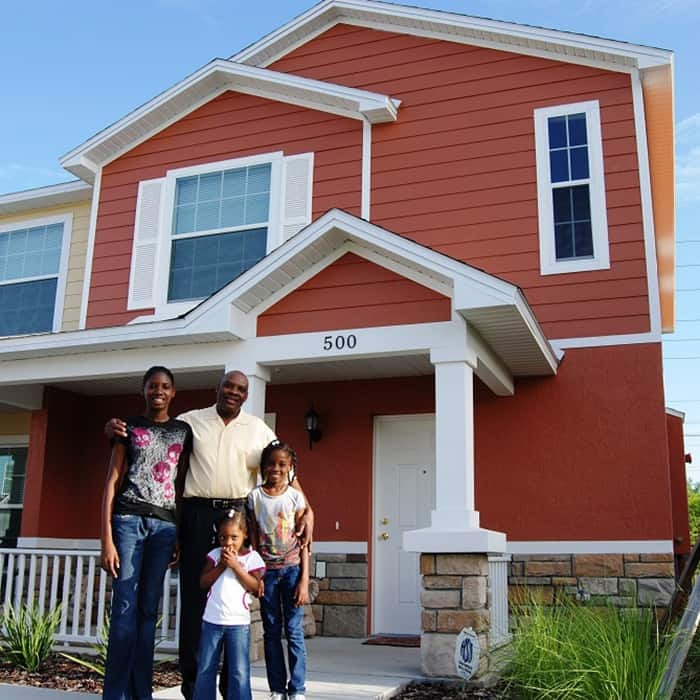 Join the hard work – and fun by visiting HabitatOrlandoOsceola.org/Volunteer!